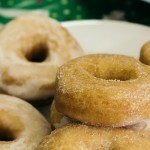 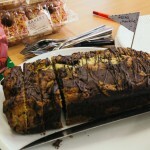 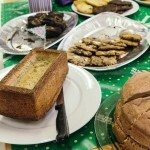 You Are Here > Blog > Stand aside the Great British Bake Off! 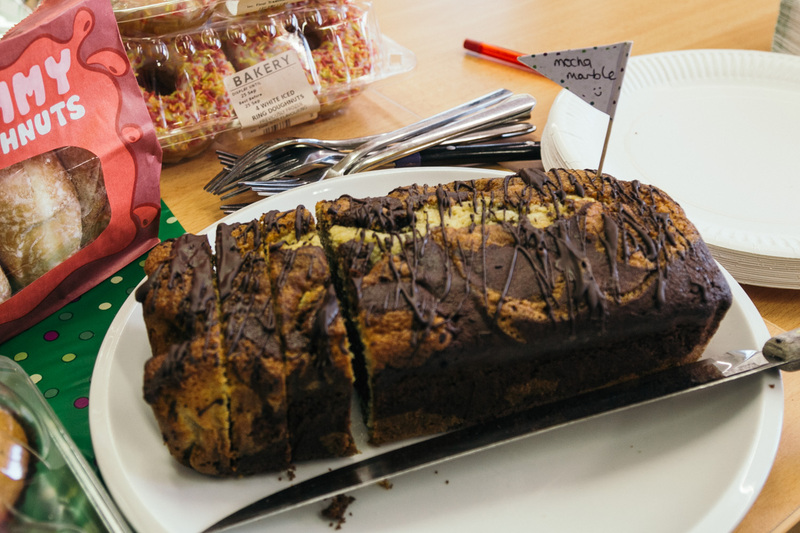 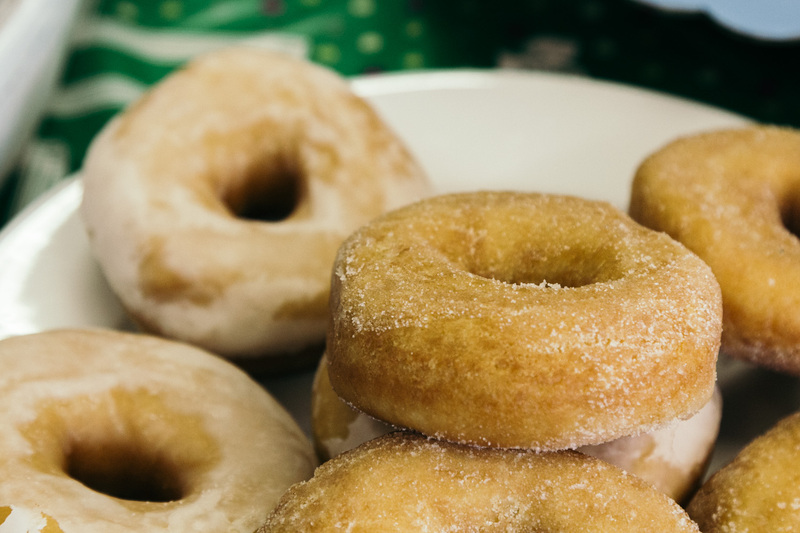 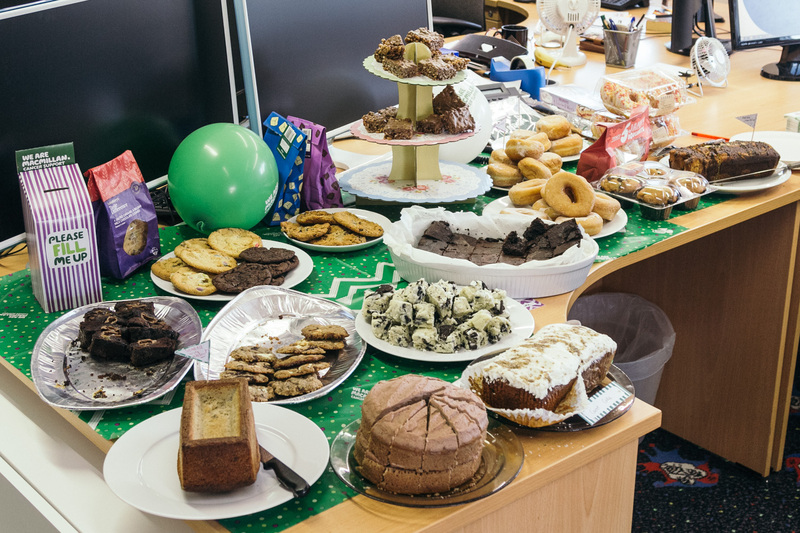 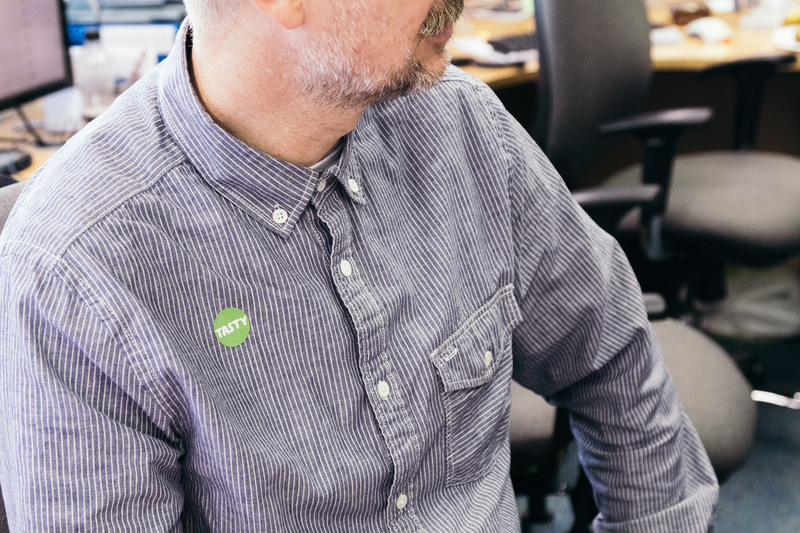 Give our team an excuse to don their aprons and dust off their cookbooks and hey presto an amazing spread of cakes and pastries appears in the office! 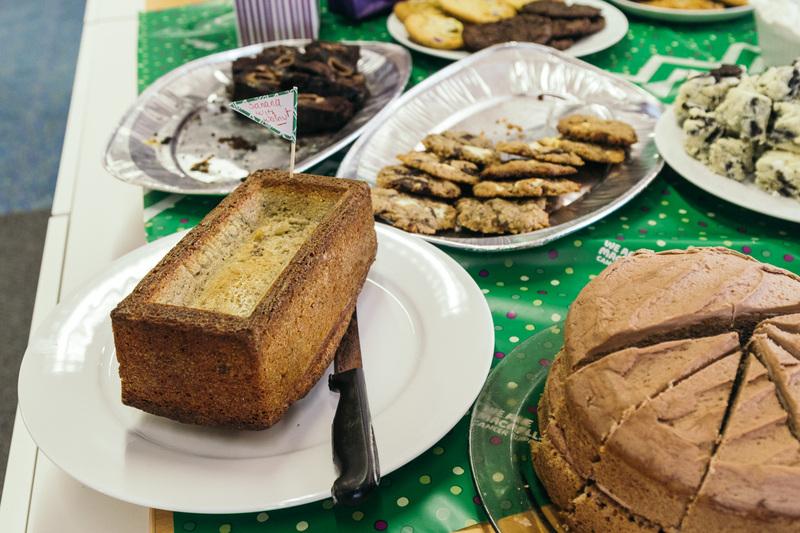 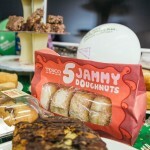 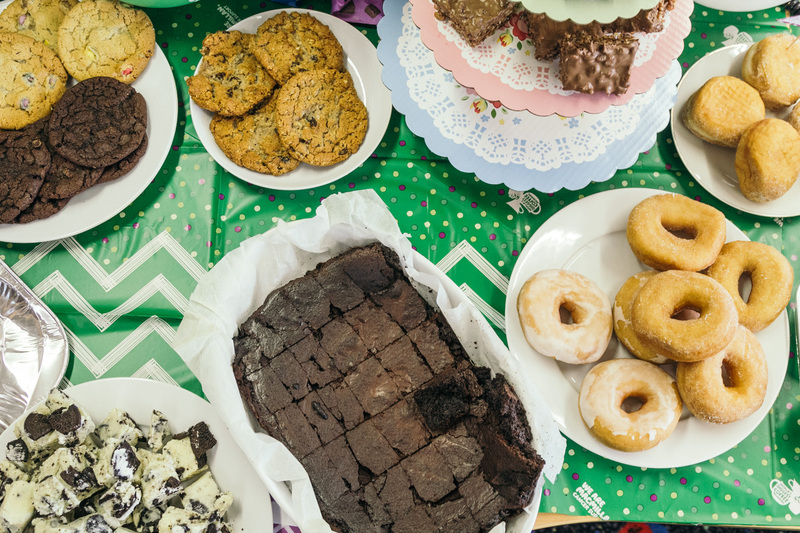 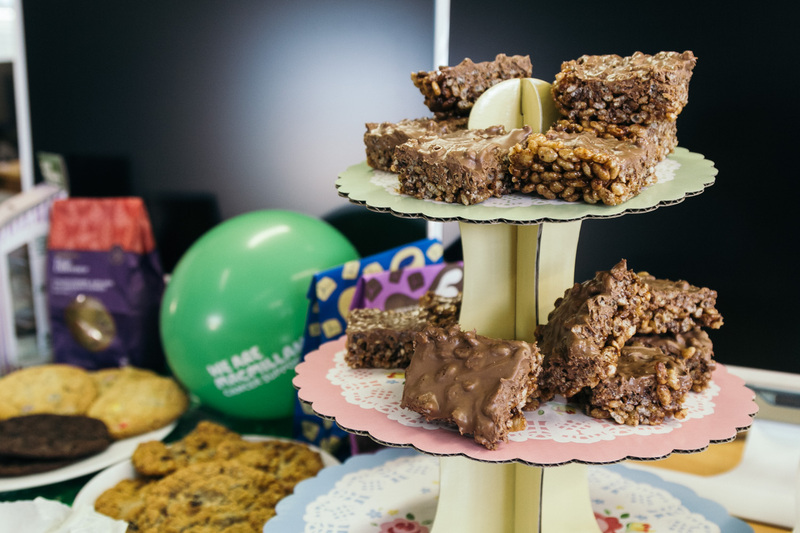 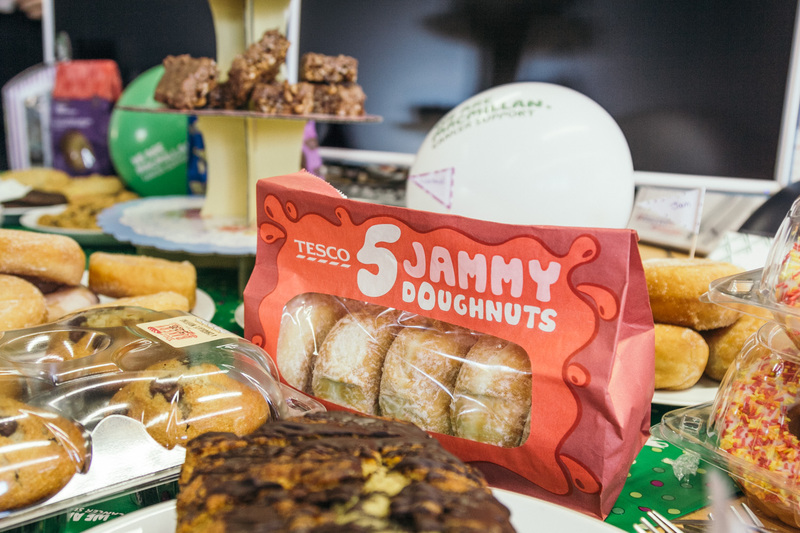 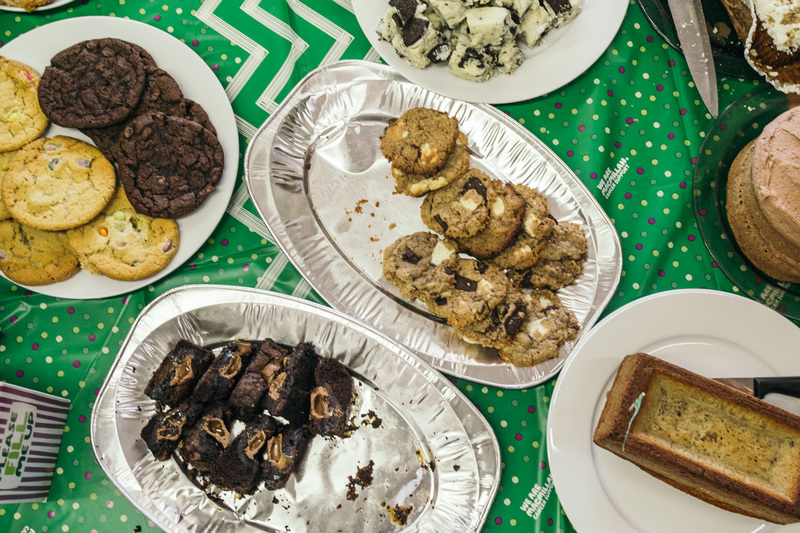 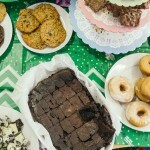 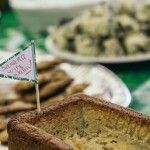 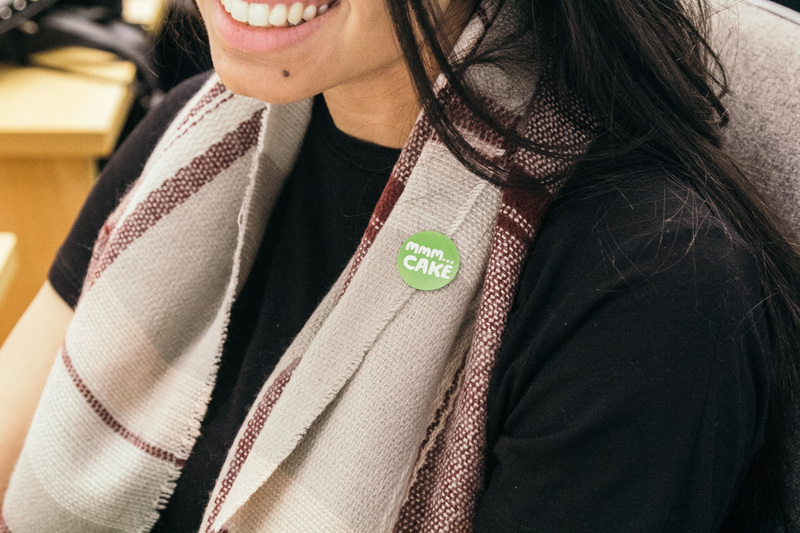 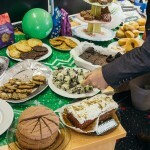 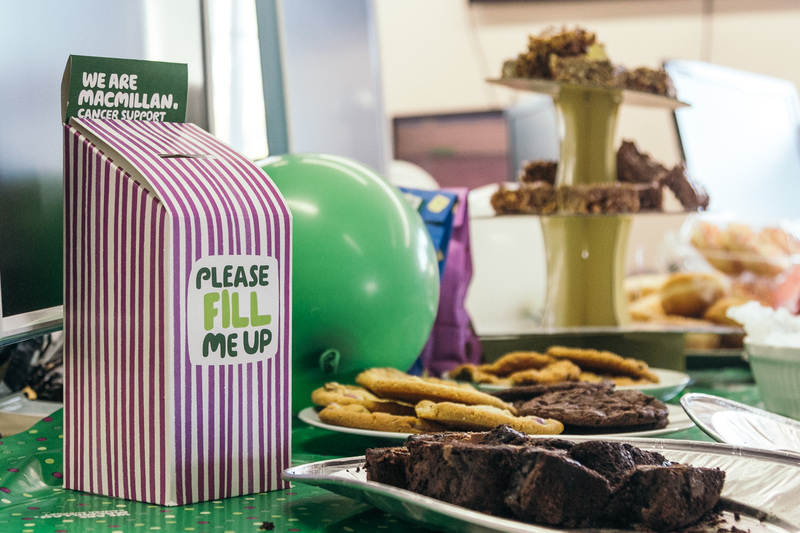 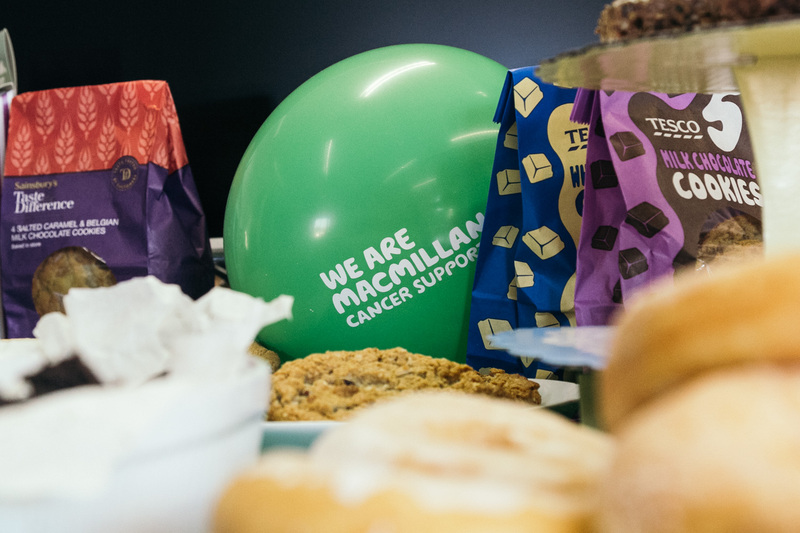 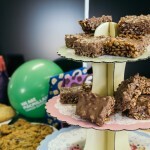 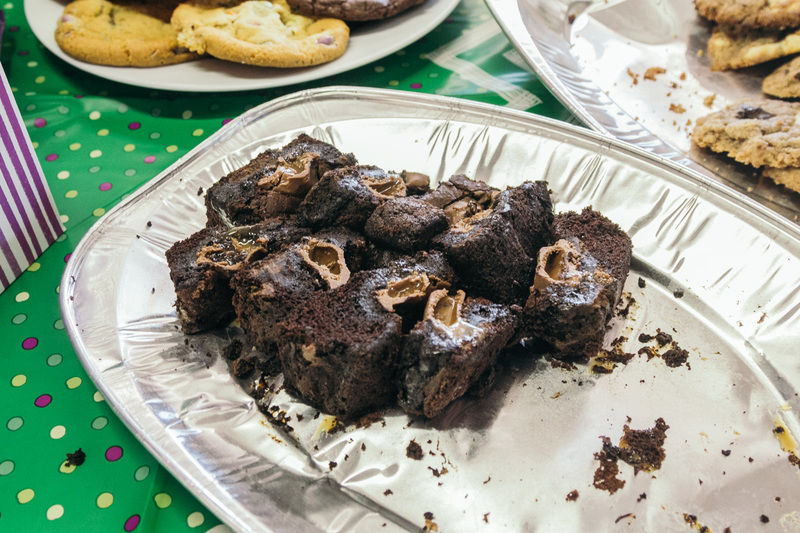 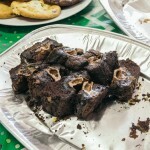 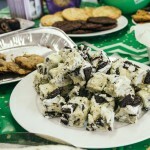 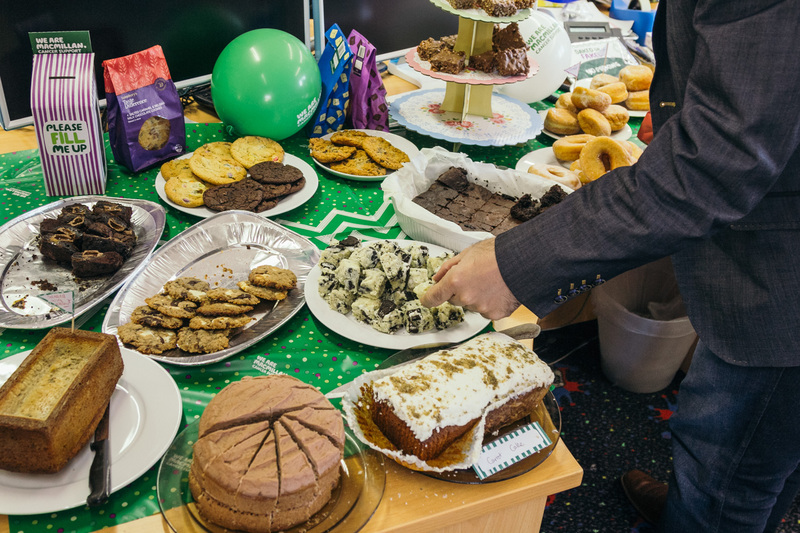 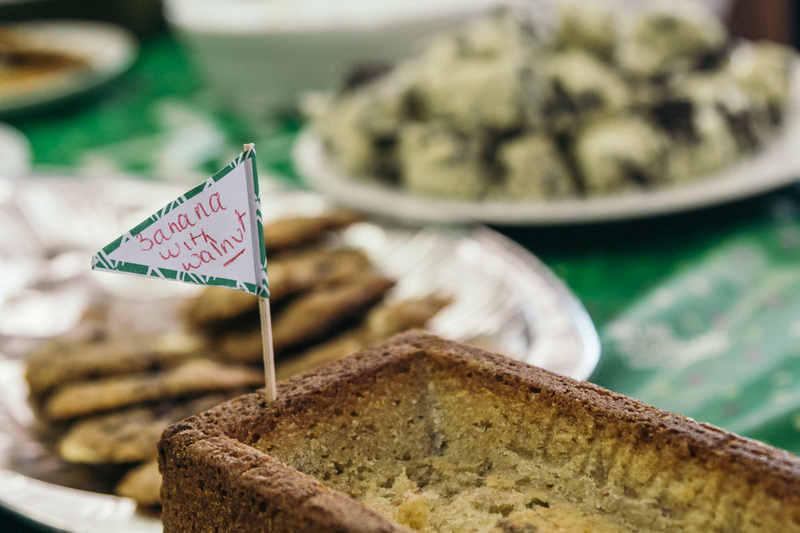 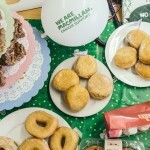 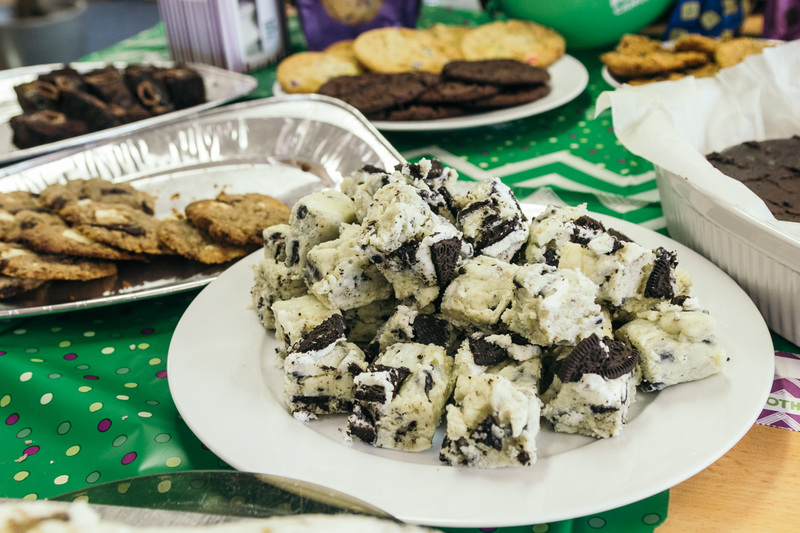 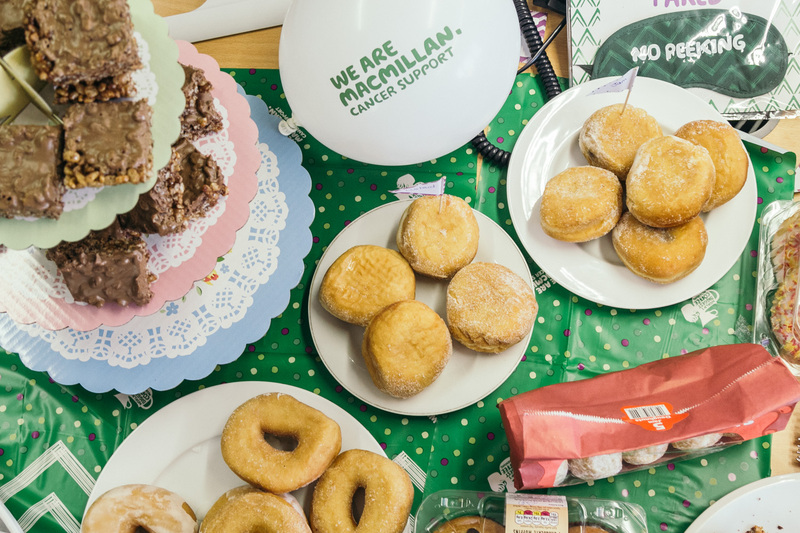 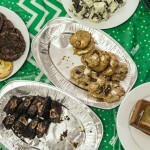 All for a fantastic cause – to raise money for Macmillan Cancer Support in their annual World’s Biggest Coffee morning event. 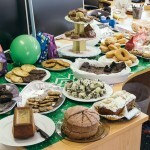 Last year we raised £58 and we’re hoping we can top that this year. 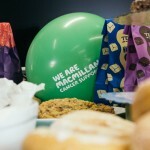 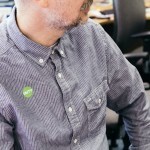 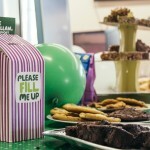 For more information or to donate online go to macmillan.org.uk/coffee or call them on 0845 074 2606.